Working with a mentor can help coaches achieve excellence in their work. In fact, the International Coach Federation requires 10 hours of mentor coaching with a qualified mentor coach as a part of their credentialing process. If you are a coach you are really jazzed about having an impact your clients success. If you are a coach you are really jazzed about having an impact your clients success. I know the bumps in the road that you’ll want to watch out for as you set out on this path. I bet you love the work, especially if you are passionate about coaching. It is a rewarding field. An important field. You owe it to yourself and your clients to be the best coach that you can be. Working with me your conversations can be pivotal to their big discoveries, exciting strategies and critical actions. Perhaps you do your coaching inside an organization as an employee or outside an organization as an external service provider. Maybe you coach individuals directly, on their work or life challenges. 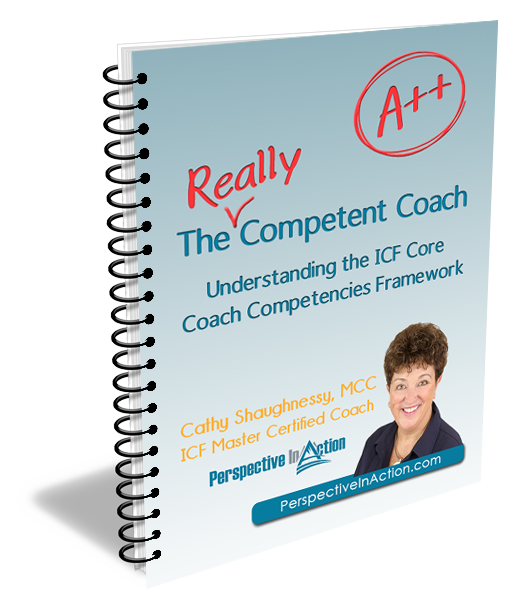 As a Master Certified Coach, I can help you to become more aligned with the ICF competencies whatever your client base. As you develop your skills and work on earning your ICF credentials, mentoring can fast-track your success. I’ve been there. I participated in coach certification, then earned my ACC, my PCC and eventually my MCC. I know what it takes! 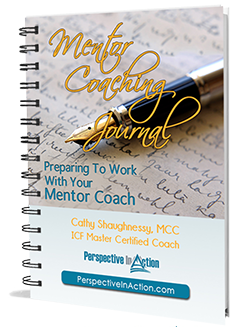 Is it time to start accumulating your Mentor Coaching hours and earning your next ICF credential? Email me to find out more about how I can work with you to become the best coach you can be! Let’s set up a strategy session! In the meantime, feel free to sign up for my coaching tips. I’ll be sharing my insider strategies, tools and techniques that I have learned on my journey from new coach to MCC. 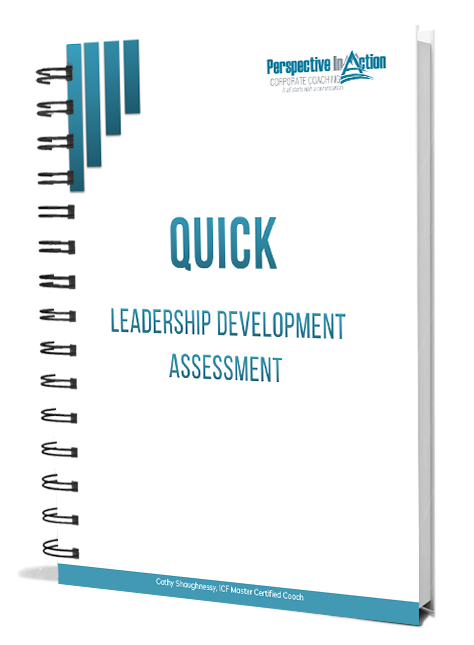 As a bonus, I’ll send you my free Mentor Coaching Journal. 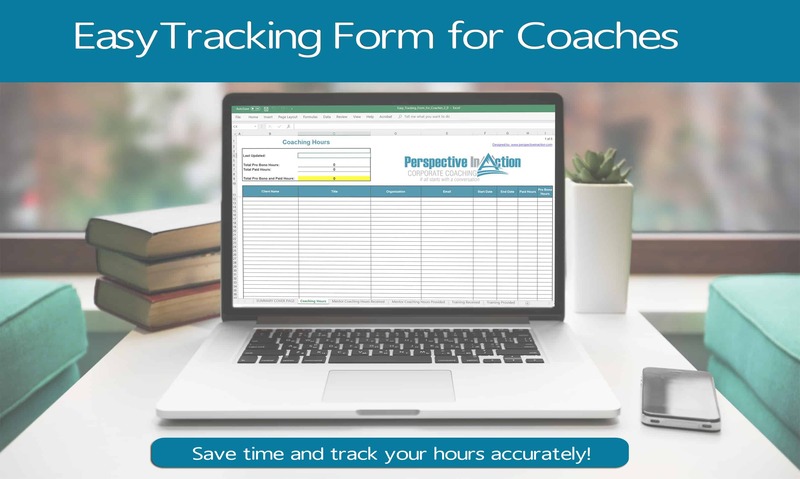 It’s a super helpful tool that will kick-start your work with a Mentor Coach.